The song premiered on Apple Music’s Beats 1. Juice WRLD and Lil Uzi Vert, two rappers who experiment with a pop-punk sound, have come together on a new song called "Wasted." 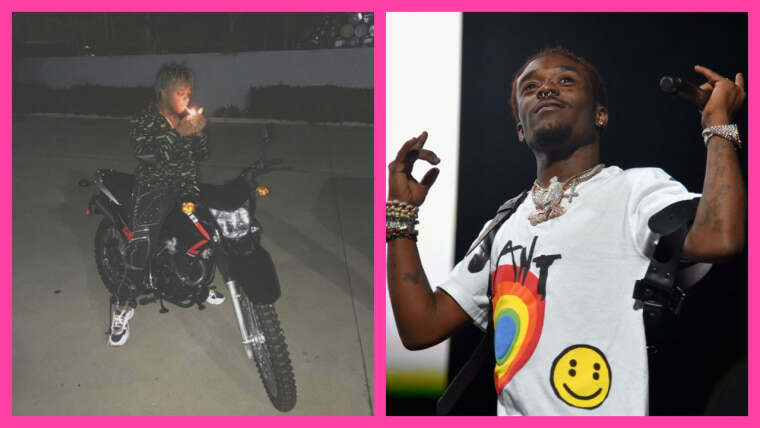 A collaboration between the two artists has been expected since a snippet emerged of Uzi's remix of WRLD's massive hit "Lucid Dreams." "Wasted" has been added to the tracklist of Juice WRLD's debut studio album Goodbye and Good Riddance, released in May 2018. Listen to "Wasted" below on Apple Music and Spotify.